Nuria Gollo fights for the rights of women in her native Kenya. Ms. Gollo was forced to undergo female genital mutilation at the age of 10, and was married against her will at the age of 16. Today, even at the risk of her own personal safety, she helps women and girls coping with domestic violence and discrimination. Nuria Gollo is a fierce advocate for the rights of women and girls in Kenya, a country that has always been a staunchly patriarchal society. During her years as an elementary school teacher, she spent many hours outside of school counselling girls and their families, to help them deal with the challenges they faced. In 2003, she made that her life's work. 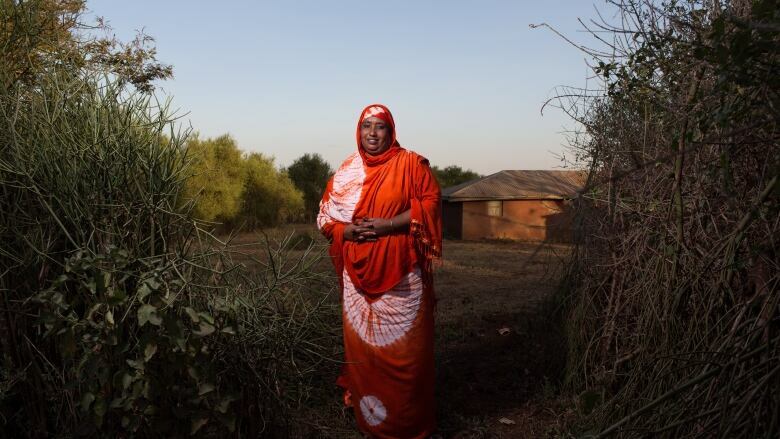 Ms. Gollo trained as a paralegal and founded the Marsabit Women's Advocacy Development Organization. Marsabit is situated in northern Kenya, about an eight-hour drive from the capital of Nairobi. Every week, dozens of people appeal for help from Ms. Gollo and the small-but-mighty team she has assembled. They hear from women whose husbands are beating them. Children who learn they will be sold into marriage ask for help. Others want protection from female genital mutilation. 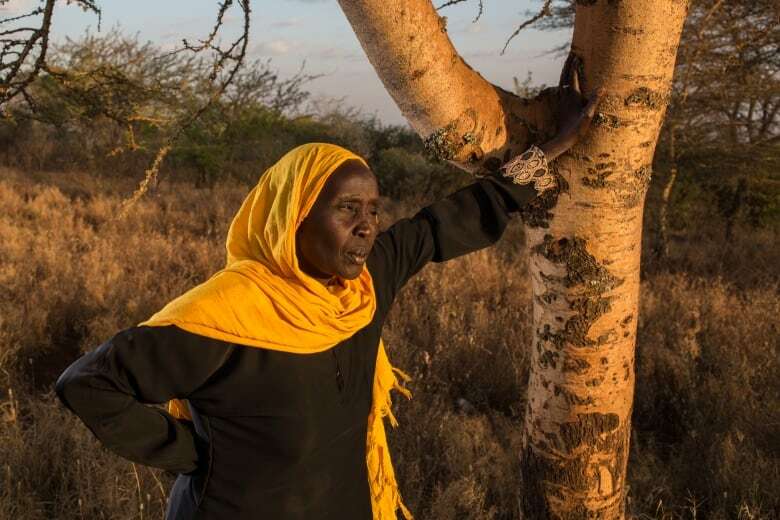 FGM is still practised in Kenya, even though it was outlawed six years ago. Orge Galgallo used to perform female genital mutilations. She was paid 200 Kenyan shillings (about $2) to circumcise a girl. (Will Swanson)Ms. Gollo is fearless, even though she is lives with constant threats: "Sometimes the men who beat their wives and I took them to court, don't give me peace. When they see me on the road, some of them even abuse me. Some of them might even kill me if they get me." Nuria Gollo, who was profiled in Foreign Policy magazine, spoke with guest host Gillian Findlay from Radio Jangwani in Marsabit, Kenya.